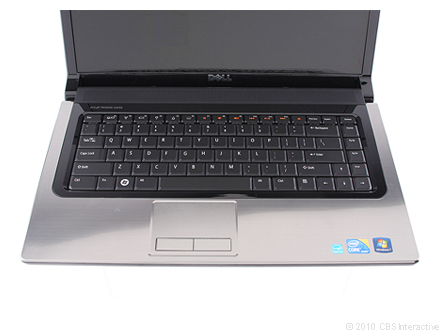 The Dell Studio s1558-5691MSL is a Next Class laptop from Best Buy. Like the retailer's Blue Label systems, Next Class laptops are designed based on customer feedback; in this case, feedback from college students. 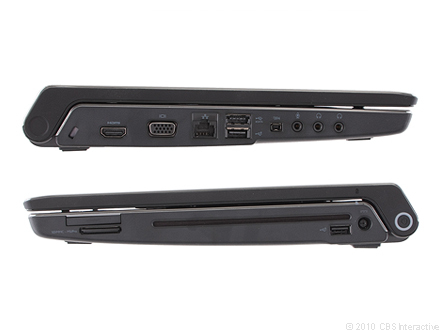 The Dell Studio s1558-5691MSL offers a little more for your money than competing laptops, though it's a bit bulky and short on battery life for a day in a backpack.